Growing up with a father who was a construction superintendent, Alex Kontogeorge worked construction through high school and college. After obtaining his degree, Alex came back to Cullman and noticed something that gave him an idea. There were no equipment rental stores in Cullman which meant that contractors and homeowners had to go out of town to rent equipment. He turned his vision into a start up business 23 years ago and Merchants has been right there by his side every step of the way. 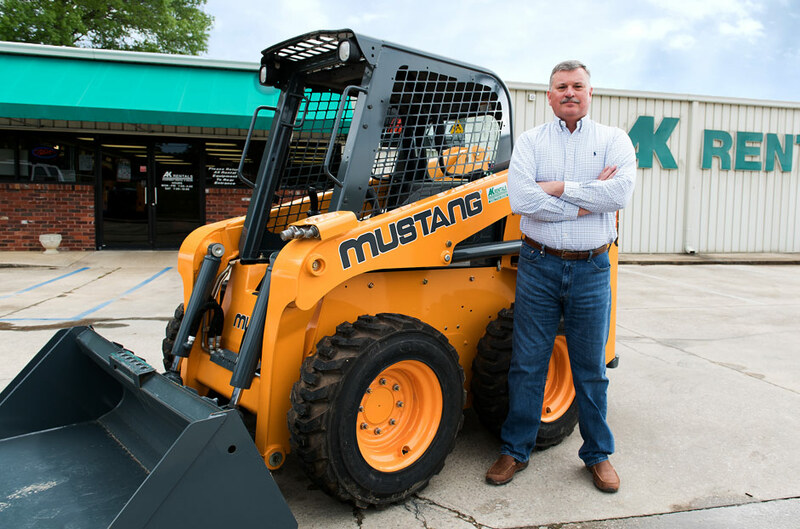 As a small- to mid-size equipment supplier, Alex has to buy, sell and trade equipment frequently to meet the needs of contractors and homeowners, and to offer the parts and repairs that save his customers a trip to Birmingham or Huntsville. When he needs banking solutions that impact his day-to-day business operations, Maxine Ray was always there for him and has watched his equipment rental company grow. A relationship with a banker who knows him personally and has the power to offer a quick response, means he can provide superior customer service. 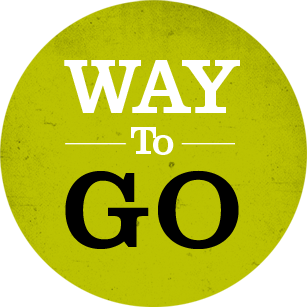 His customers give AK Rentals rave reviews, and he has just as high praise for Merchants Bank. Alex started with confidence in a great idea, but the reason he never stopped was his personal relationship with the bank that had confidence in him.